Sakamoto Ryuichi studied composition since an early age. He began his career as a studio musician while studying at Tokyo University of the Arts. Acting as solo and a member of KYLYN band since the late 1970s. 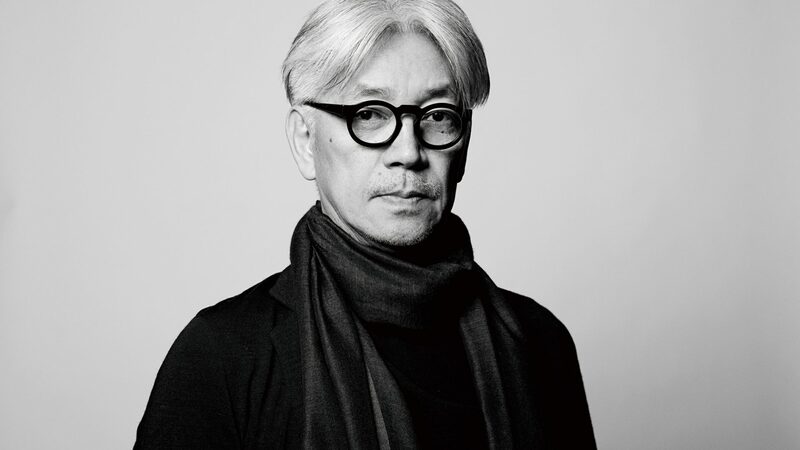 Meanwhile, he joined as a member music group “Yellow Magic Orchestra (YMO)” that got commercial success at home and abroad after, he became a popular musician. It is widely known that he did good work in the techno-pop and new wave fields in the YMO. However, he did not stay in one place. He made songs mixed with contemporary music, the fusion of rock and techno, world music and black music such as hip-hop and R&B. In addition, he composed and produced opera, and formed the units of classical and bossa nova and carried out a world tour. In recent years, he still has released a music such as ambient and electronica. Across the genre, border, and generation, his music never stops attracting people. In addition to his own music activities, he also acts as a producer and arranger, and also offers music to other artists. He also acts in the movie “Merry Christmas on the Battlefield,” and also worked on the film music, then receiving the first Japanese composer award for the British Academy Awards. In 1987, the movie “Last Emperor”, he received the first Japanese Academy Composition Award, the Golden Globe Award for the same song, and the 31st Grammy Award for Best Original Film Music Album Award in 1989. In 1990, he was responsible for the soundtrack of the movie “Sheltering Sky” and received the composer award of the Los Angeles Film Critics Association Award, the Golden Globe Award and the Composition Award in 1991. Since then, he has worked as domestic and international movie music and has established himself as a film musician. In recent years, he has many opportunities to speak about various issues including environmental and peace problems in the media. 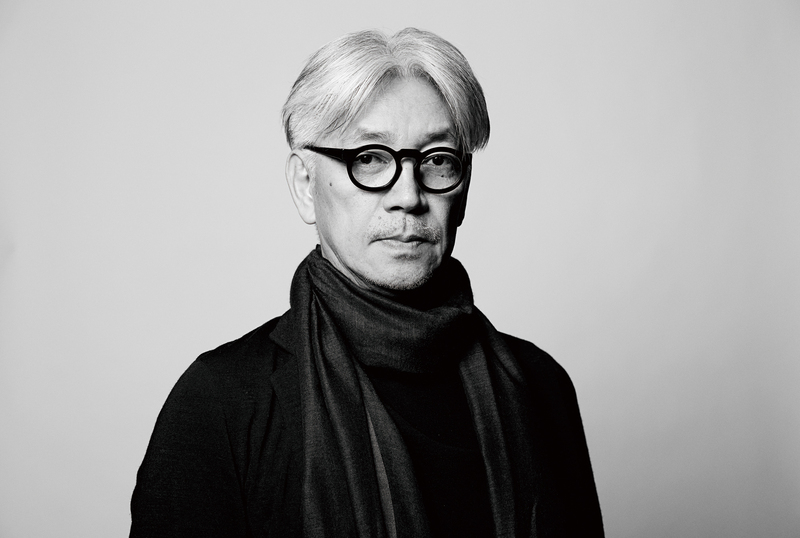 Recently in the PSE issue, Ryuichi Sakamoto participated a counter-movement as a central member. Also, in September 2008, in a dialogue with writer Ryu Murakami, he said that he doubts about the current trend that “having a dream is wonderful so that you have to have a dream.”. He likes cats very much. Ryuichi has no brothers. The reason he likes cats is living with a cat until he was 15 years old. On the other hand, his music friends who saw the jacket picture of Ryuichi’s album “The Thousand Knives” surprised at that time. They said, “Is this Sakamoto who was once dirty?”. He has a past that was indifferent to the appearance. It was due to the guidance of Yukihiro Takahashi, Ryuichi got fashion sense that was indispensable to musicians of the time. His nickname is Kyoju, which means Professor in Japanese.left-handed. Blood type is type B. Currently lives in New York State, USA.